Designed for corporate gatherings, private parties and special events. 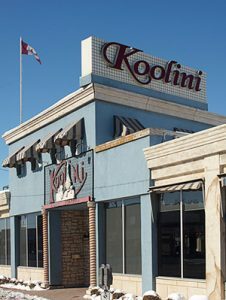 Koolinis’ catering department will assist you with menu planning, rentals, skilled staff, full bar service, decor and more. The menu requires that highly skilled managers, servers and chefs be on site. We can also design a custom menu to suit your budget. We are your one stop shop for all catering needs. We also offer dessert tables, wedding cakes, royal dalton china, etc. Delivery: Food can be delivered free of charge to your office, home or off-site location seven days a week. No minimum order size is required. Please contact our catering department at 519-254-5665 to book your event! As always, we look forward to working with you.